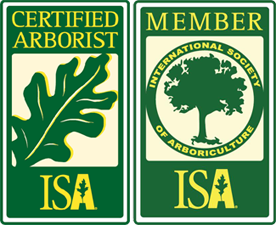 D&D Tree and Landscaping was the first factory installers in Rockland County for unilock back in 1978. The same employee Alfredo Valesquez has been with us ever since. We have built some beautiful walls that still look great today. Call the experts in NY retaining walls and wall design at D&D Tree and Landscaping for a free estimate at (845) 627-2555. Or, you can get in touch with us through our online inquiry form and contact us. 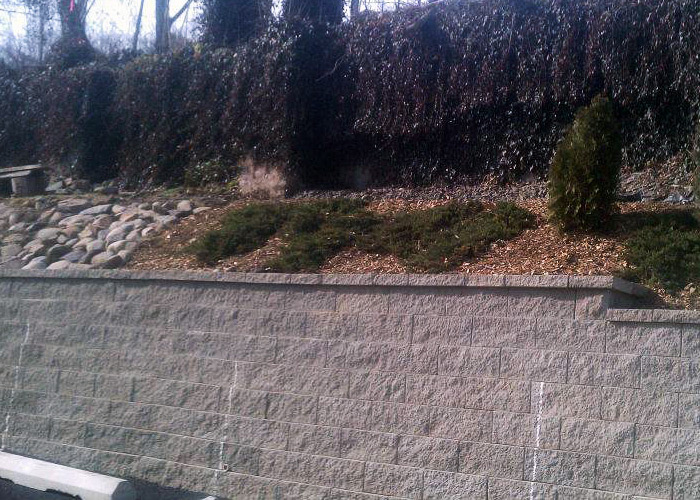 D&D Tree and Landscaping is a Rockland County retaining wall design company that serves lower NY state and north NJ. We cover Westchester County NJ, Orange County NJ, Bergen County NJ, and Passaic County NJ.